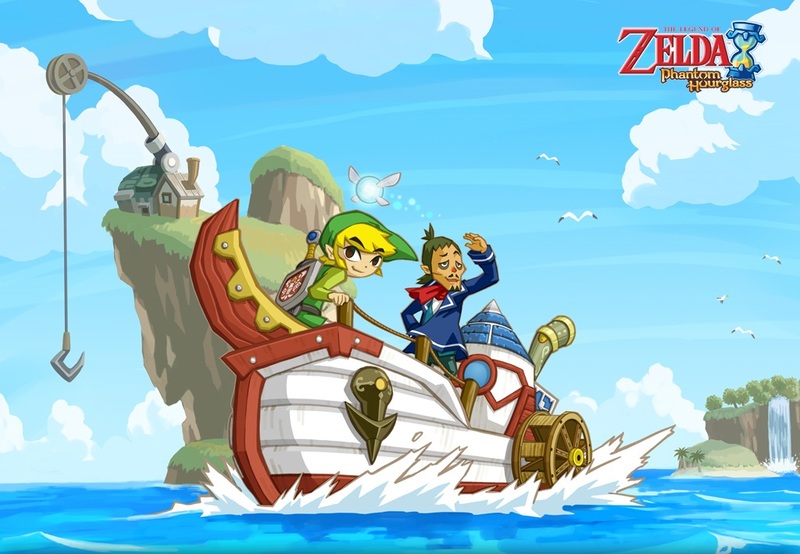 The latest update to the My Nintendo rewards program for Europe now includes The Legend of Zelda: Phantom Hourglass and The Legend of Zelda: Spirit Tracks. If you are a member of the My Nintendo rewards program and have at least 40 Gold Points stashed away, you can avail of a 40% discount on the game of your choice. Both games are available as Virtual Console DS games, which will allow you to embark upon your quest to save Hyrule from the comfort of your Wii U. Further additions to the rewards program include Mario Kart 7 and Chibi-Robo! Zip Lash, available on the 3DS. To check out the full list of new additions, click here. Are you going to take advantage of the My Nintendo rewards programme and snag yourself a Zelda title? Let us know in the comments below!